Thanks for a great 2015 EEDS Carnaval! Another Carnaval for the record books! We hope you had as much fun as we did. Thanks to all of our wonderful performers who helped make the night so special! We were also lucky enough to have delicious Brazilian food sold by Taste of Brasil and beer from Sketchbook Brewing Company. A big thanks also goes out to all of the wonderful volunteers who helped make the event run smoothly, as well as the tireless efforts of the EEDS leadership and board. We hope this Carnaval event becomes a part of your yearly tradition. We had a great time singing, dancing and celebrating with you all. See you all soon! 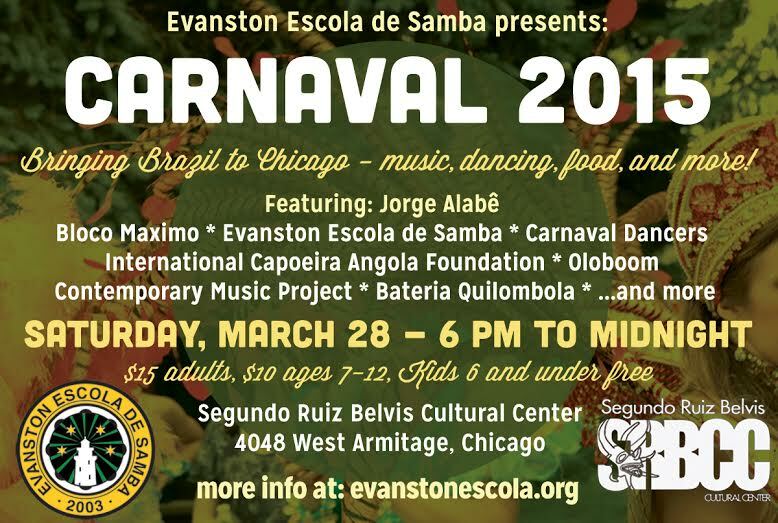 Evanston Escola de Samba presents CARNAVAL 2015, on Saturday March 28th. 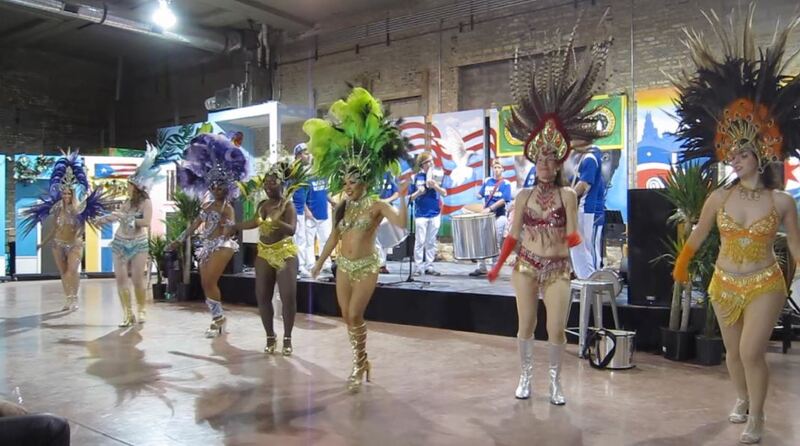 This event brings together the finest Brazilian groups from Chicago and beyond for a night of high-energy Brazilian percussion, dancing, and excitement! Food and drinks will also be for sale from Taste of Brasil Cafe. This is an ALL AGES event. Tickets: $15 for adults, $10 for kids 7-12, 6 and under free. ….And even more to be announced! We just wanted to post a few updates about what has been going on at EEDS in the past month. First, we are happy to report that we have been voted as semifinalists for the category of Cultural Institution in the Brazilian Press Awards. Thanks to everyone who voted for us! 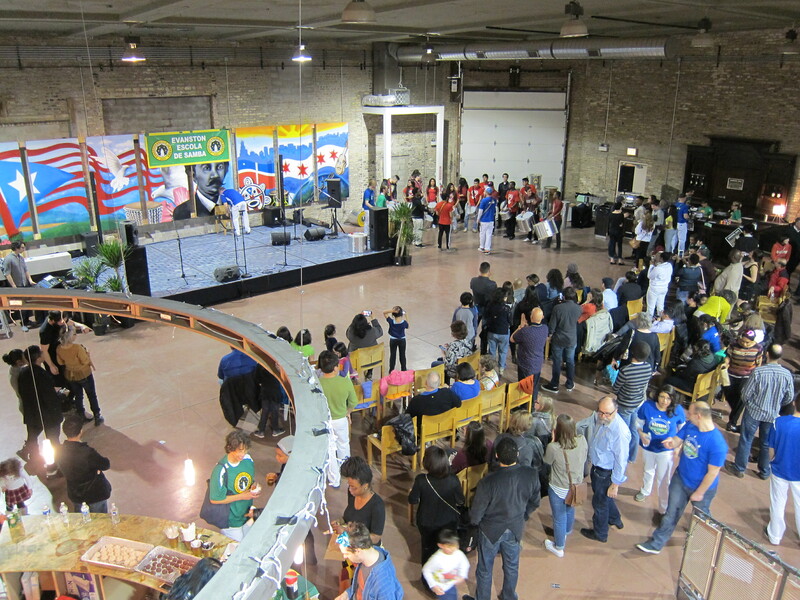 Another big update is that we have been holding classes in the Segundo Ruiz Belvis Cultural Center (4048 W. Armitage in Chicago), and we are loving to roomy new space. 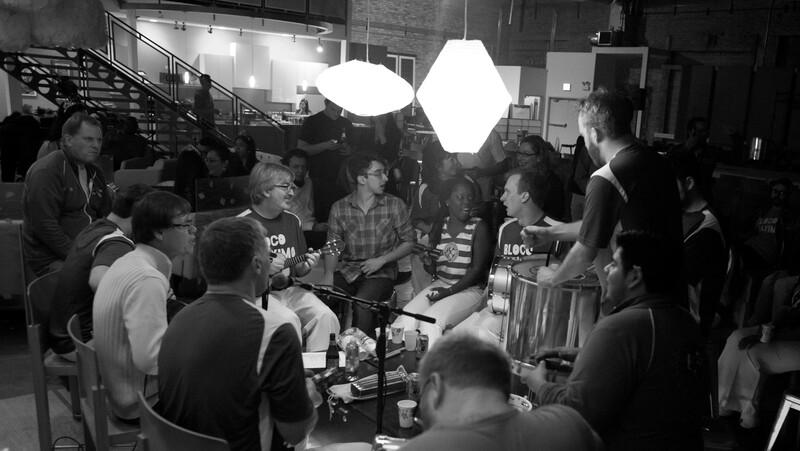 Our percussion classes are all drop in – so feel free to join us any Wednesday 7-8:30 PM. Most importantly, EEDS is getting ready for a Carnaval celebration on Saturday, March 28, and you are all invited. There will music, capoeira, food, drinks, dancing, and more!. Be sure to RSVP on Facebook! 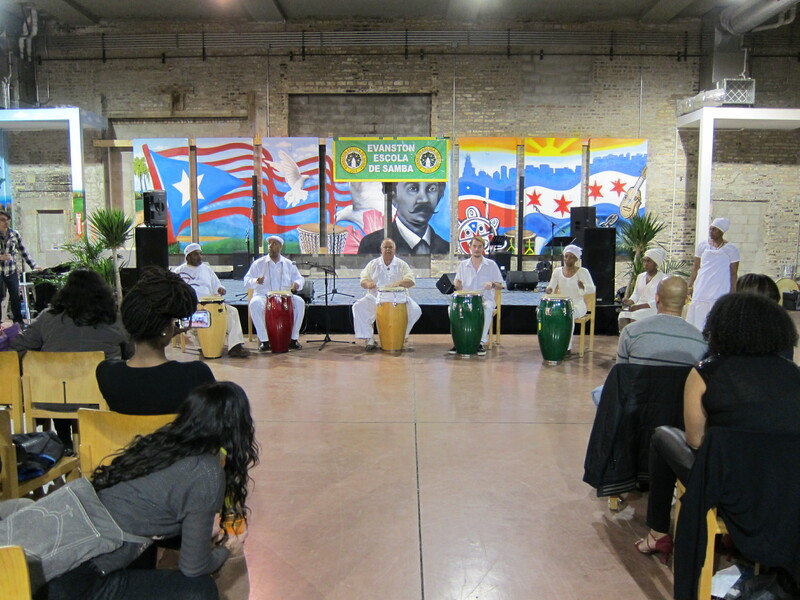 We will have two classes with noted percussionist Jorge Alabê the week before Carnaval, March 25th and 27th. Stay tuned for more details!